Brussels, 2 December 2015 – Euro NCAP is releasing today the 7th batch of results of the year including 15 cars from a range of categories, and with a mixed bag of results. Of the 15 cars, 11 achieved 5 stars, two got 4 stars, one was awarded 3 stars and another only 2 stars. Detailed results and crash test pictures of all 15 vehicles are published on our website. Videos are available on our YouTube channel and Media Center for journalists. 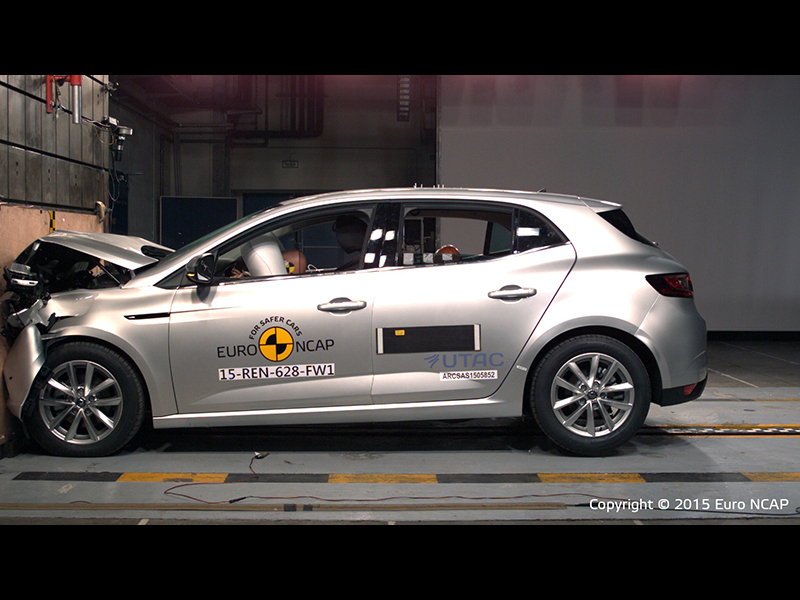 For media requests, please contact Marie Brasseur, media@euroncap.com. Coming soon: more results will be released on 16 December 2015. Do you know 'How to read the stars'?